PVA advanced is cold-watersoluble and the new formulation has been optimised for a better melt flow. PVA advanced does not clog the nozzle like common PVA. 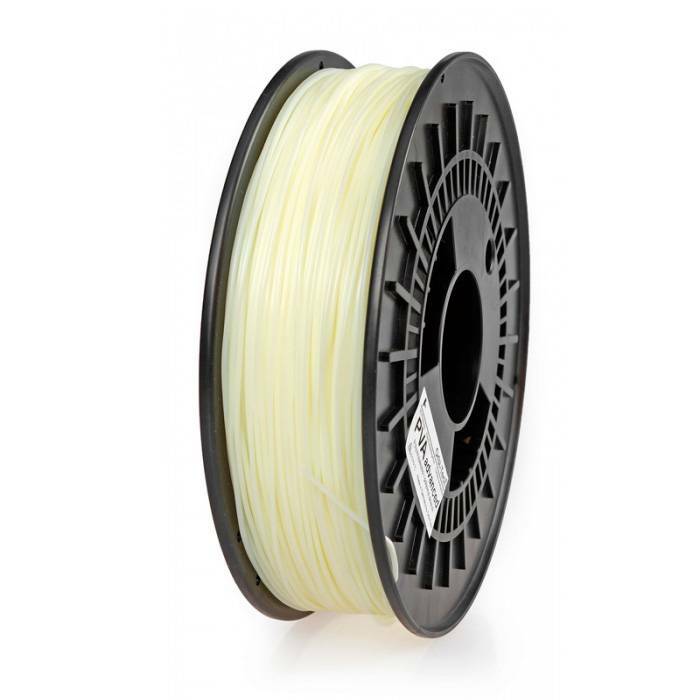 This filament is great as support material. Plastic filament out of PVA/Polyvinylalcohol advanced. Just use cold water and wait over night to solube.